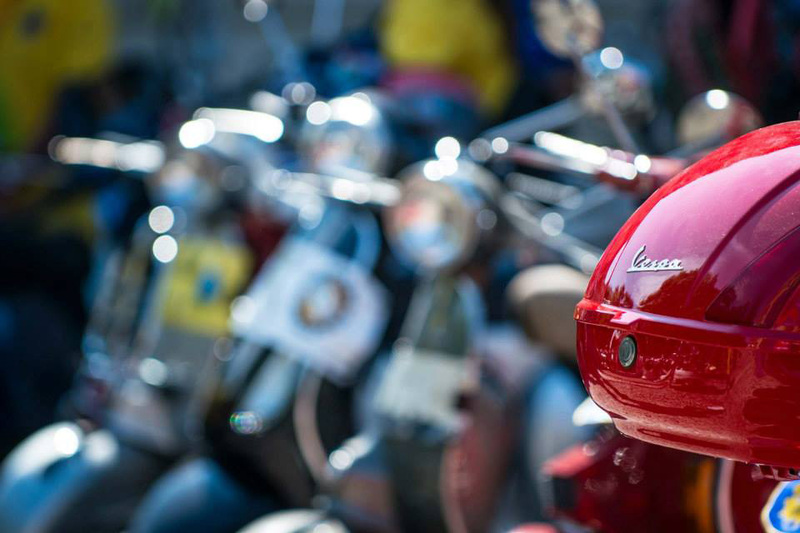 Staying true to the programmes presented at the most recent EICMA, the Piaggio Group will start production of Vespa Elettrica in September. The long-awaited electric version of the world’s most famous and beloved scooter will be produced at the Pontedera plant in the province of Pisa, the same one where Vespa first rolled off the line in the spring of 1946 and that today is one of the world’s technological leaders in terms of design, development and production of advanced mobility solutions. 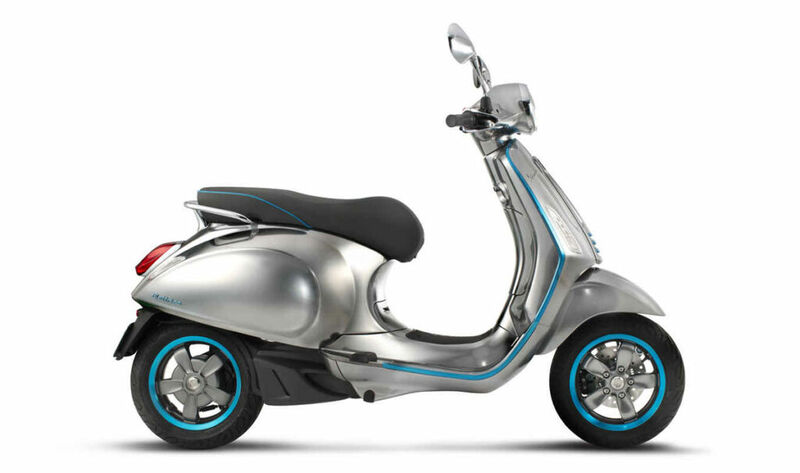 Vespa Elettrica is but a first step for the Piaggio Group in the direction of a new richness of interconnection between vehicles and human operators. 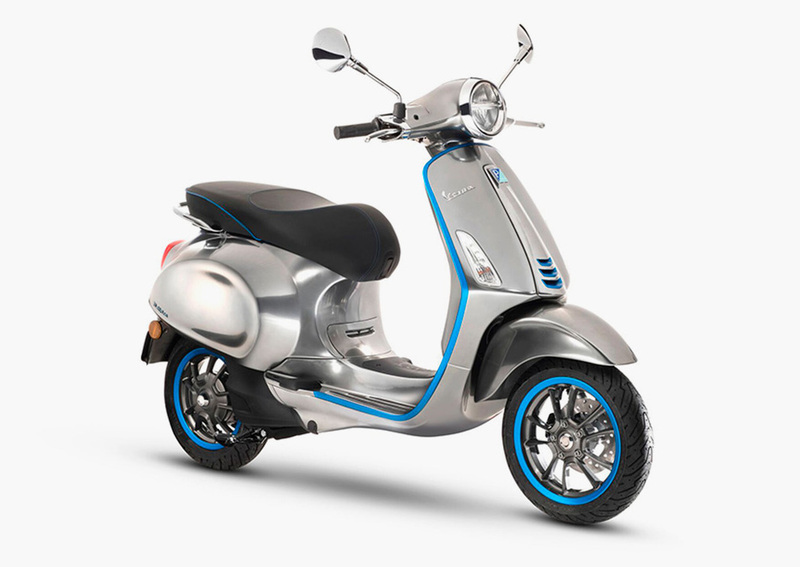 Vespa Elettrica will be ready to be fitted out in the near future with solutions currently being developed for Gita, the robot currently on the drawing board at Piaggio Fast Forward in Boston (which will be entering production at the beginning of 2019), such as artificial intelligence systems both adaptive and responsive to all human input. They will be aware of people and other vehicles operating in the vicinity, extend the operator’s ability to sense potential perils and opportunities, and provide real-time mapping and traffic data that contributes to improving the design of transportation infrastructures in cities. Most of all, these new generation vehicles will thoroughly know their operators: they will recognize them without key fobs, anticipate their driving choices, interact with other devices and vehicles on the road and allow for degrees of personalization that can barely be imagined today.